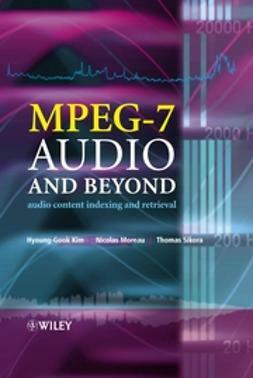 This book provides a comprehensive examination of the use of MPEG-2, MPEG-4, MPEG-7, MPEG-21, and MPEG-A standards, providing a detailed reference to their application. 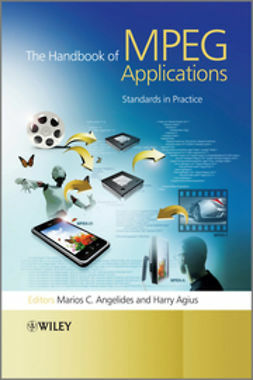 In this book, the authors address five leading MPEG standards: MPEG-2, MPEG-4, MPEG-7, MPEG-21, and MPEG-A, focusing not only on the standards themselves, but specifically upon their application (e.g. for broadcasting media, personalised advertising and news, multimedia collaboration, digital rights management, resource adaptation, digital home systems, and so on); including MPEG cross-breed applications. In the evolving digital multimedia landscape, this book provides comprehensive coverage of the key MPEG standards used for generation and storage, distribution and dissemination, and delivery of multimedia data to various platforms within a wide variety of application domains. It considers how these MPEG standards may be used, the context of their use, and how supporting and complementary technologies and the standards interact and add value to each other. 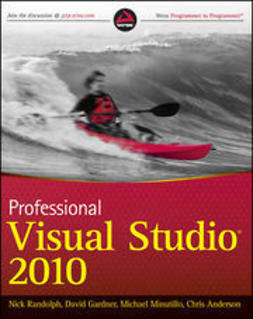 This book provides an invaluable reference for researchers, practitioners, CTOs, design engineers, and developers. 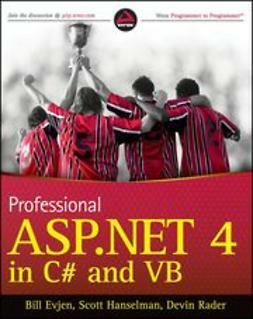 Postgraduate students taking MSc, MRes, MPhil and PhD courses in computer science and engineering, IT consultants, and system developers in the telecoms, broadcasting and publishing sectors will also find this book of interest.